Now last minute discount on bungalows! Parc de Witte Vennen is a holiday park where you can experience true Limburg hospitality. Personal attention, bijou, not tied to a large chain and spacious grounds. Here you will find luxury bungalows, attractive and extremely generous camping pitches with extensive facilities, all set in parkland beside a large lake with a second lake specifically for swimming. Appreciating our guests is extremely important to us. 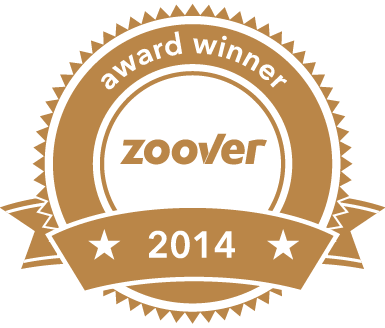 In 2014 we were awarded 15th place in the Zoover Awards for the top-rated holiday parks in the Netherlands. 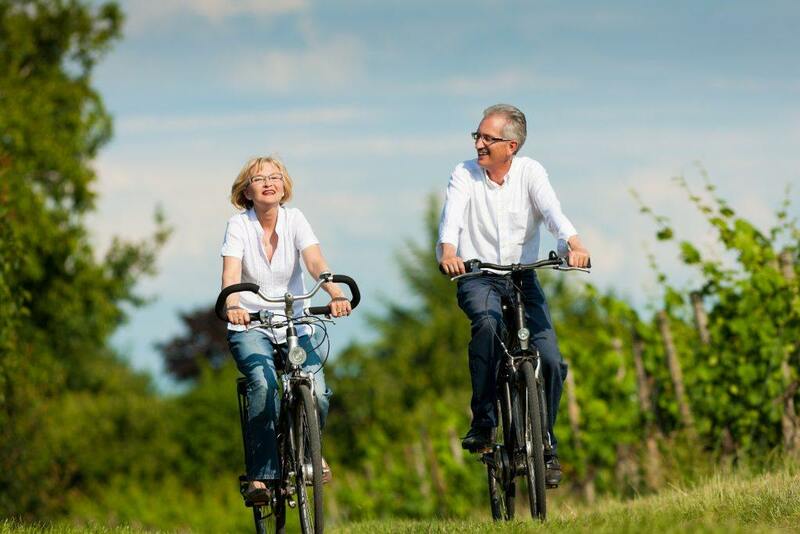 Discover the beauty of North Limburg by bicycle or on foot. Our holiday park is situated between “De Groote Peel” and “De Maasduinen” national parks. 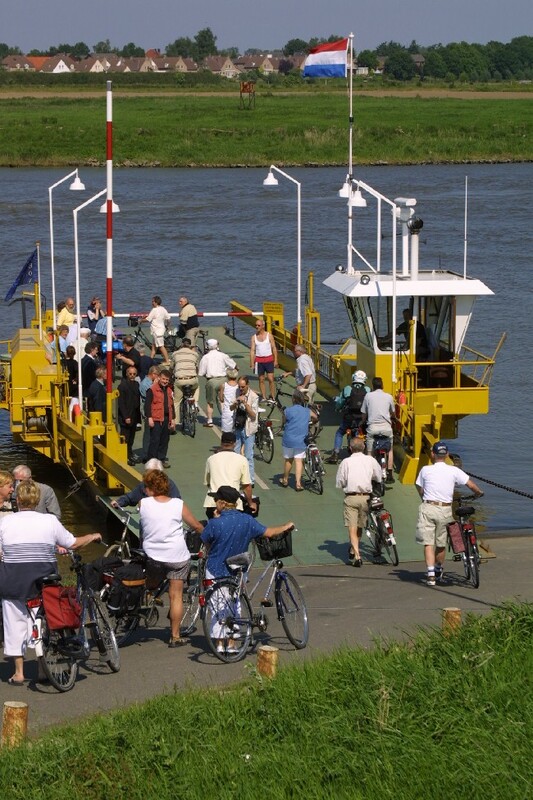 Explore, for example, the welcoming Maas villages, asparagus fields, churches, forests and farms. Right on the doorstep is the Geijsteren estate, where you can enjoy lovely walks. 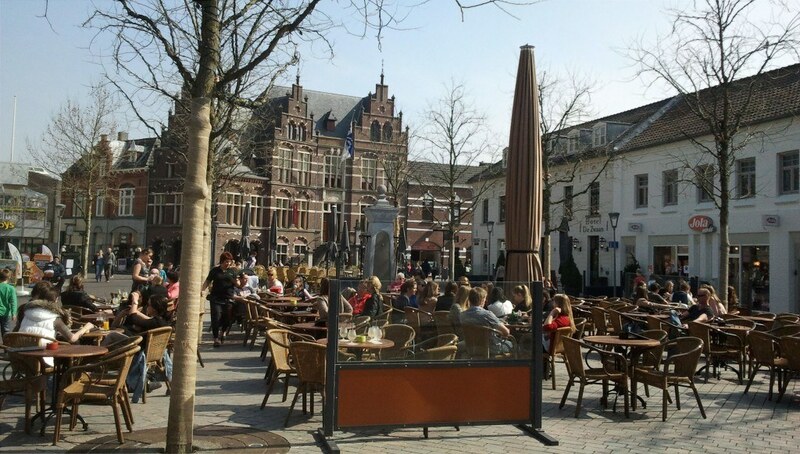 A good selection of restaurants and shops can be found in Venray, the province’s main town. Take a city trip to Kevelaer, Düsseldorf or Kleve or visit the Designer Outlet in Roermond. There is an entertainment programme during the peak holiday season. Outside this period the park is a peaceful oasis. 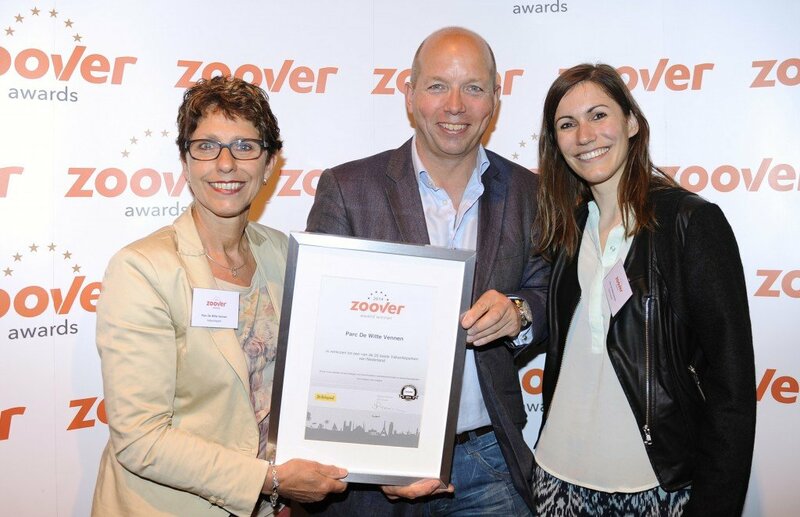 Parc de Witte Vennen has triumphed two years running, in 2013 and 2014, in winning a prestigious Zoover Award. In 2014 we achieved 15th place for the top-rated holiday parks in the Netherlands! We owe our guests much gratitude for their confidence, geniality and high appreciation of us. The commitment by all our employees and the continuous expansion progress have undoubtedly contributed. The owner, Lidy Verberk, and her daughter Inge collected the award.